The only thing that saved Stephenson Canyon from development was the canyon itself. 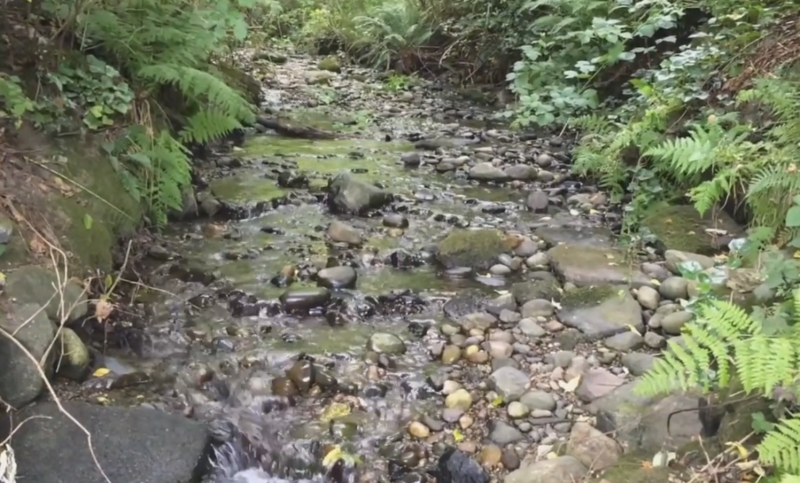 Its steep, fern-lined terrain made it too hard to clear for houses as World War II-era Bremerton boomed. 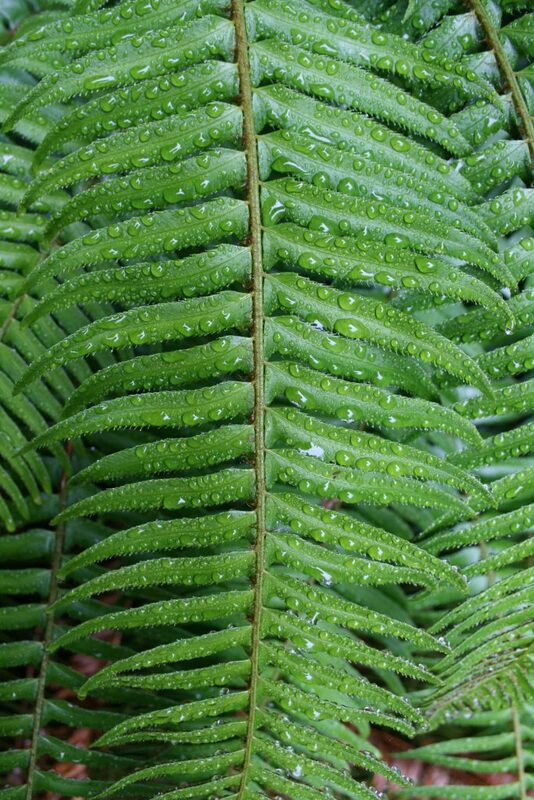 Lots of ferns cover the canyon’s walls. Today, it’s a hidden gem in the midst of the urban neighborhoods that make up Sheridan Park. And this Saturday, we will do some exploring of this 27-acre oasis on the Kitsap Sun’s latest Story Walk. In October 1942, the recently-established Bremerton Housing Authority opened the first homes at Sheridan Park, the remnants of which you can still find there today. They put people in them so fast the electricity wasn’t even working when the first tenants moved in, according to an article in the Bremerton Sun. But they could not build within the canyon, even as the population of Bremerton grew from 15,000 to 85,000 during those war years. 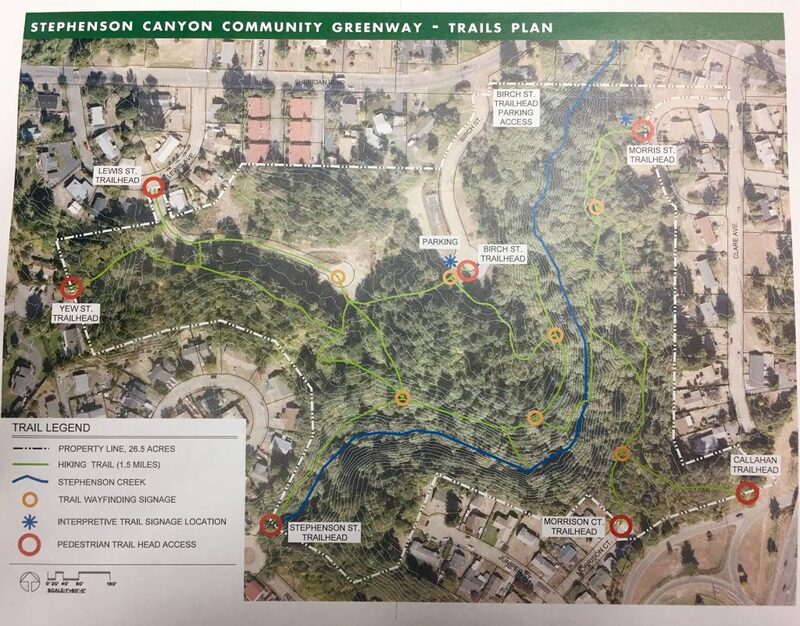 The US Public Housing Authority sold the canyon, and the property around it, to Bremerton in 1958, according to Bremerton parks department records. Ruth Reese, a Bremerton historian, told me that a generation of children who grew up around it took advantage of their natural surroundings, playing on its trails and giant stumps. Later, however, it languished. People started dumping trash there. Children stopped playing and the trails seemed to attract a seedier element. But in 2008, some federal money and community projects to clean up the canyon brought the canyon back into the community fold. 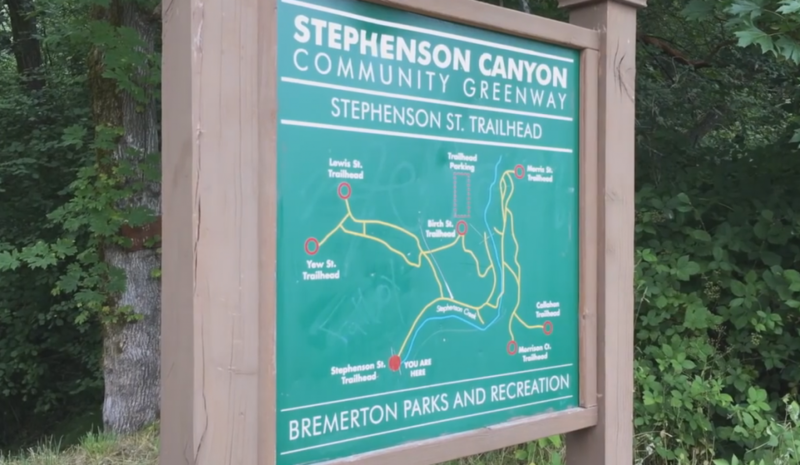 Get tips on how you can stay safe within the canyon, with help from Bremerton Police Sgt. Tim Garrity, who will speak at the walk. Hope to see you at 1 p.m. Saturday at the city greenhouses off Birch Street. RSVP and view the rest of the details for the walk here. I’ve lived in this area since the late 80s, surrounded by three parks. I’m lucky to have a home here. Let’s get more people walking through Stephenson Canyon, and, please, let’s keep it wild. Thanks for your note Suzanne! I wish you could come too. Any memories you’d like to share? I grew up on Juniper street which borders the Canyon in the seventies. The neighborhood kids enjoyed exploring down at the creek. My grandma was dumping the grass clipping in her compost pile at the edge of the canyon and ended up rolling down the steep bank far enough we had to “rescue” her with rope. She wasn’t hurt and it is a story she enjoyed telling. We grew up off Sheridan Road on Rickey Rd and East 28th. That meant that you walked up the lower Sheridan hill to get to Olympic View Gradeschool. As part of that walk each day, we had a favorite “shortcut” across King’s Log at the North part of the canyon. Thinking back now, it was probably a dangerous route to take but it was sure fun! !